If you’re anything like us, you’re fascinated by the secret worlds of underground transportation. 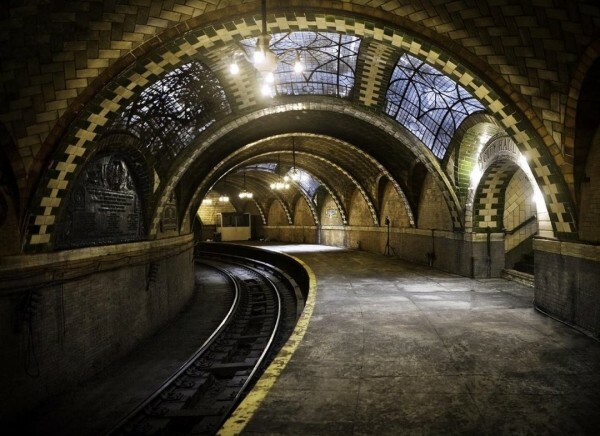 What goes on in abandoned subway stations? Do mole people exist? Have we been approaching Platform 9¾ at the wrong angle? A couple months ago, we brought you a collection of beautiful abandoned train stations from all over the world. Now, we’re going underground to bring you the bizarre stories behind some of the world’s coolest and eeriest abandoned subways. Check ‘em out after the jump, and hit the comments to let us know of any other secret stations on your radar.